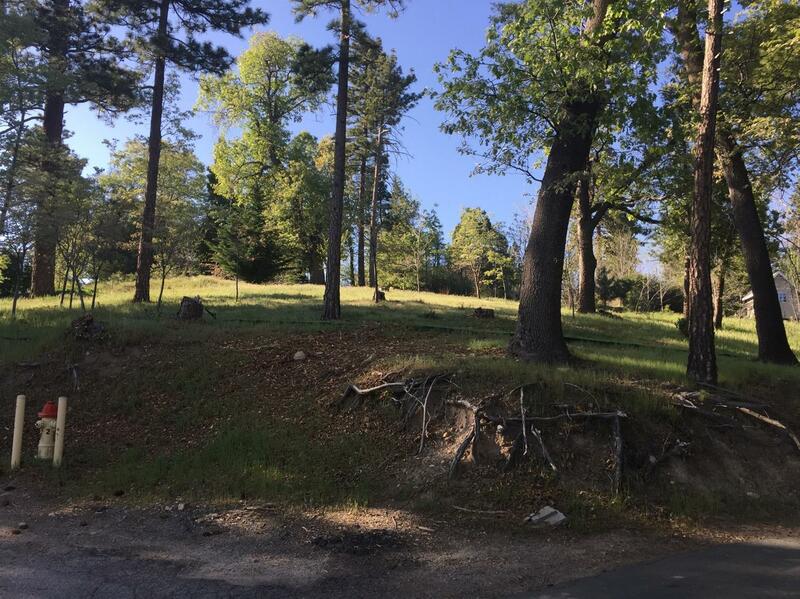 This gentle up-slope lot with peaceful views offers the chance to build a beautiful retreat or full time home. Located very close to the park entrance and even walking distance to the pool! The wonderful community of Smiley Park has well paved and maintained roads, offers a club house for events, and a pool for you and your guests to enjoy during the summer months. Smiley Park is a 99 year lease that renews with every sale, so meet me there for a tour! Lovely opportunity for a 'close to the city but in the country home'!